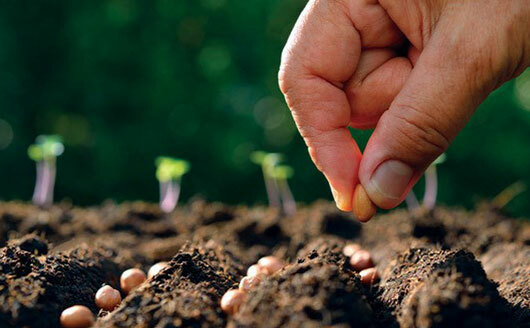 With the advent of genetically modified organisms (GMOs), seed-saving has become an important skill to develop and share. Longtime organic gardener Jill Henderson explains how preserving open-pollinated and heirloom garden seeds from one season to the next will not only save gardeners money, but increase their self-sufficiency and help maintain a naturally diverse gene pool of food plants. You’ll discover which seeds save best, hand-pollination techniques for beginners, the right way to harvest, clean and store seeds at home, and more.